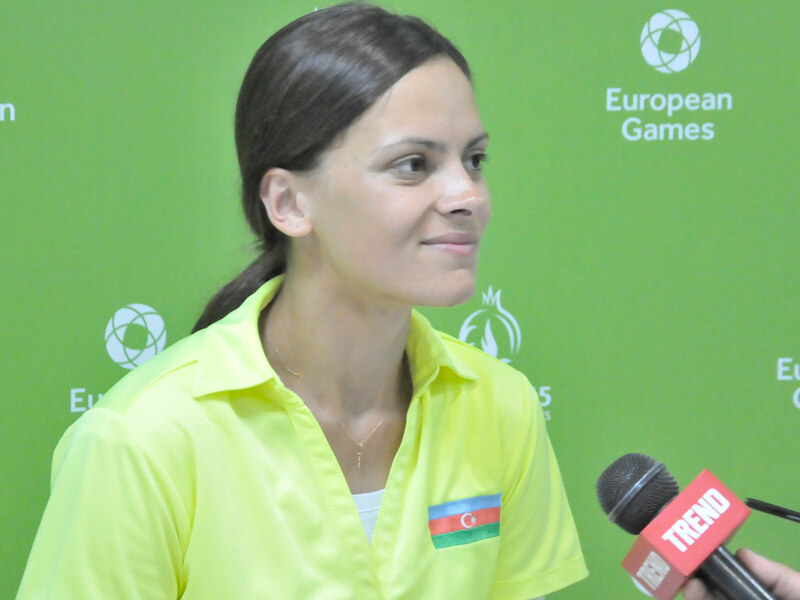 It's nice that competitions of such a level take place in Azerbaijan, Azerbaijani female archer Olga Senyuk told Trend June 16. “I would like to mention the opening ceremony, which was just gorgeous, very beautiful and solemn,” she said. The female athlete said this is the first event of such magnitude in her career. “It's also very nice to come to the arena under the flag of Azerbaijan, to feel the support of viewers,” said Senyuk. As for today's competitions, she said that the achieved result did not meet her expectations, and she failed to fully realize her potential. The European Games kicked off in Baku June 12 and will last till June 28. There is a total of 20 sports at Baku 2015: 16 Olympic sports and four non-Olympic sports. More than 6,000 athletes from across Europe will be representing their nations over 17 days of competition.